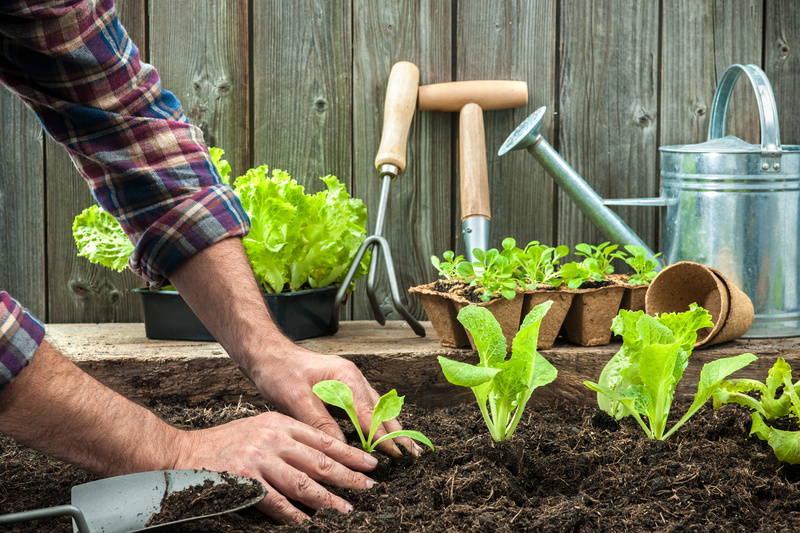 Besides enjoying the act of digging your hands in the dirt, did you know that gardening is good for your health? We thought we’d share a few ways in which gardening is benefiting your health that you may not have known! Studies have shown lower levels of the stress hormone cortisol in people who chose to garden after completing a stressful task than those who did some other leisure activity. If you’ve spent any amount of time in the garden, then you know it’s possible to work up a sweat. Even when you’re not pushing wheelbarrows of dirt and mulch around the yard, digging, planting and weeding are great low-impact exercises! Research suggests the combination of physical and mental activity involved in gardening, may help lower the risk of developing dementia! Just think about it, the food you grow and eat from your garden is the freshest food you eat. It’s never sitting on a truck or in a store; it goes from farm to table in a manner of minutes! An activity that is enjoyable and helps promote a healthy lifestyle? We’re even more sold on gardening today, than we were yesterday!